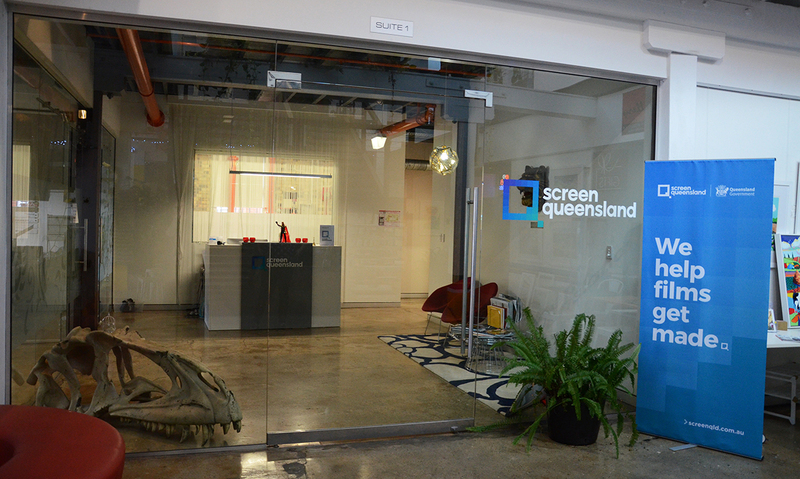 Screen Queensland’s purpose is to grow the screen industry and to be a significant contributor to the economic and cultural wellbeing of Queensland. For our industry and agency, thriving in today’s environment requires creativity, courage and discipline. 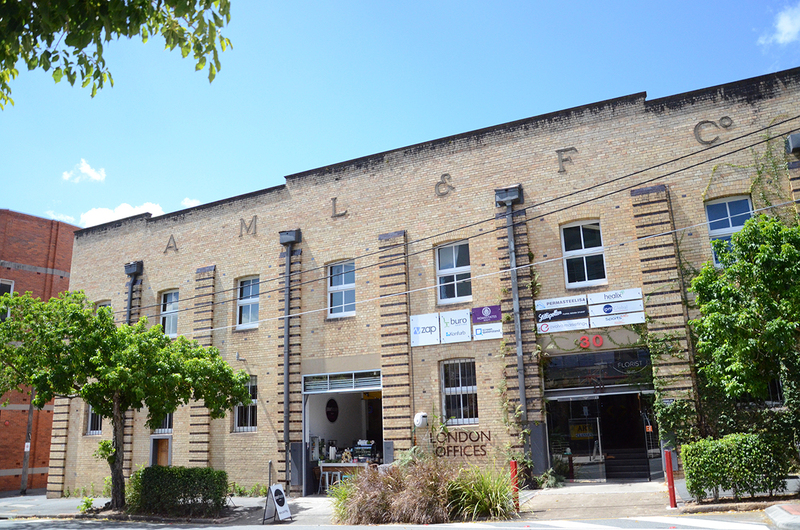 SQ recognises the screen industry’s vital contribution to the nation’s cultural landscape including its ability to showcase Queensland’s rich, cultural diversity, facilitate cultural engagement, stimulate cultural tourism and reflect the national voice and identity on screen.